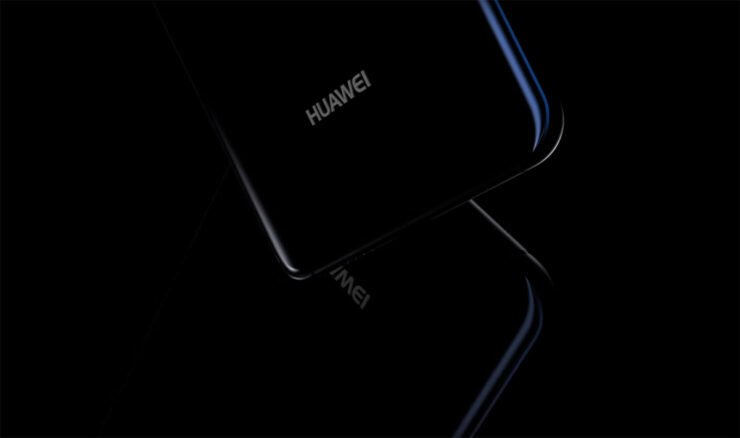 While there have been plenty of reports surrounding the upcoming Huawei P30 series, the latest one to appear seems quite odd. 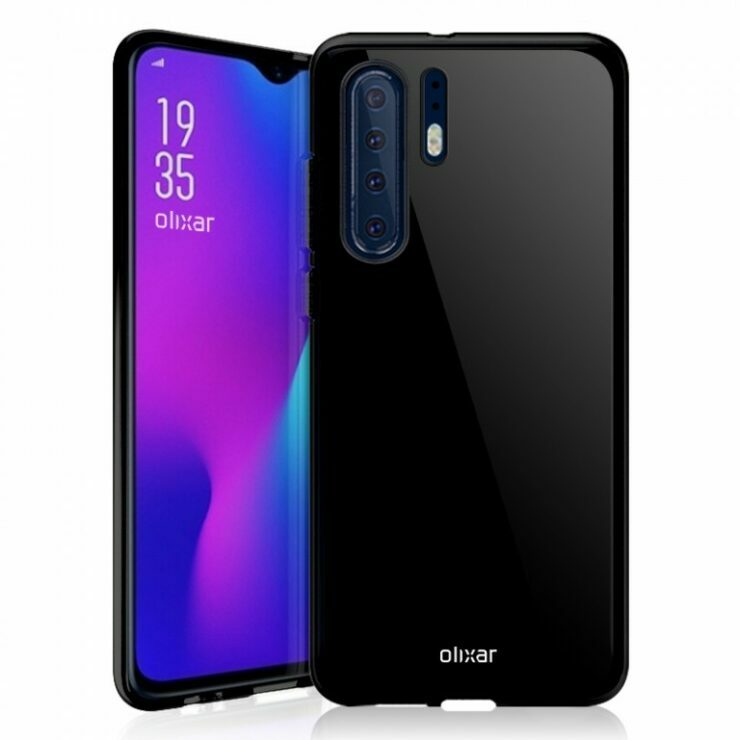 Granted, the successor to the P20 Pro is rumored to come with a quad-camera setup but what’s strange about the image leaked surrounding the P30 Pro most recently is the arrangement of the camera sensors on the rear side of the smartphone. 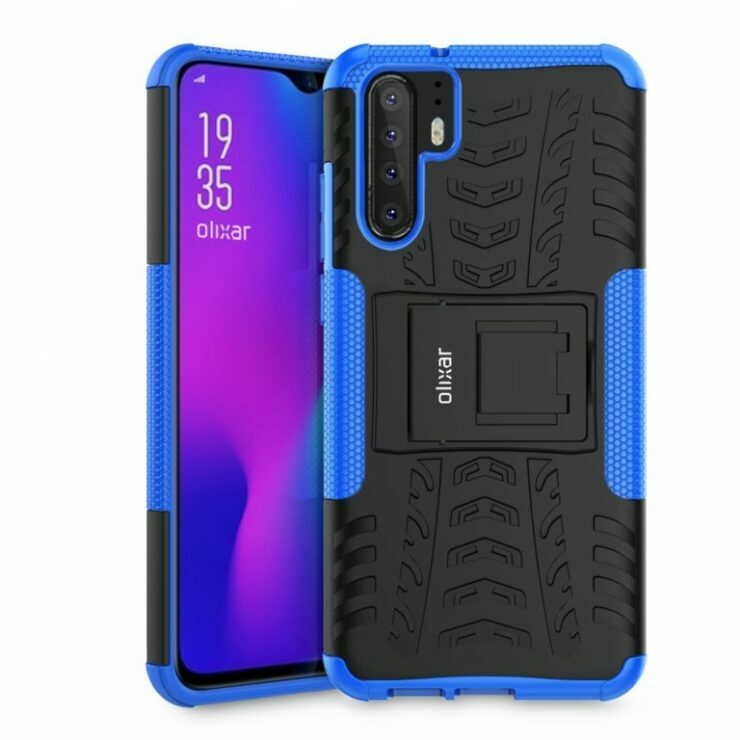 The leaked render is apparently based on CAD information given to case makers. As per the leaked render, which allegedly shows the back panel of the upcoming Huawei P30 Pro, the phone will have a rather unusual camera array. According to the image, the P30 Pro will have two vertical rows on the back parallel to each other for housing the necessary sensors. On the left, there is a dual camera setup, followed by a third camera sensor and a flash. Then, there is a second row which apparently has two sensors and one lens. Apparently, the fourth sensor is a ToF 3D sensor. 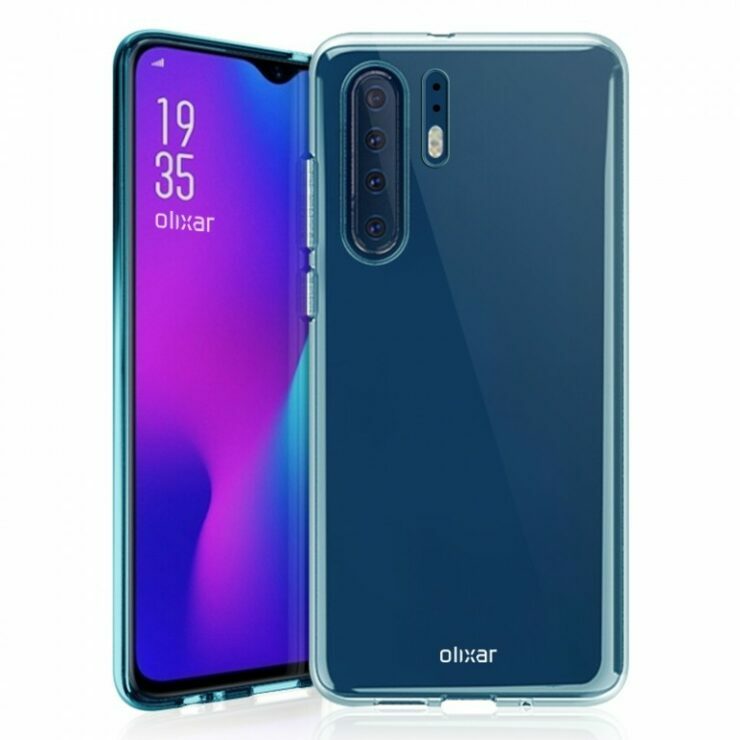 Although the sensor placement looks peculiar, it is worth pointing out that the Olixar cases leaked last year (images shared by GSMArena) also had two strips on the back. However, that leaked hinted at a four-lens strip on the left and the laser autofocus and the dual flash on the right. As per the industry requirements, case makers are usually only told about the hole size and placement and not the purpose of each cutout, meaning that case makers can often reveal a camera sensor position that wasn’t supposed to be present in the first place. Either way, the latest leak looks rather strange on all counts. 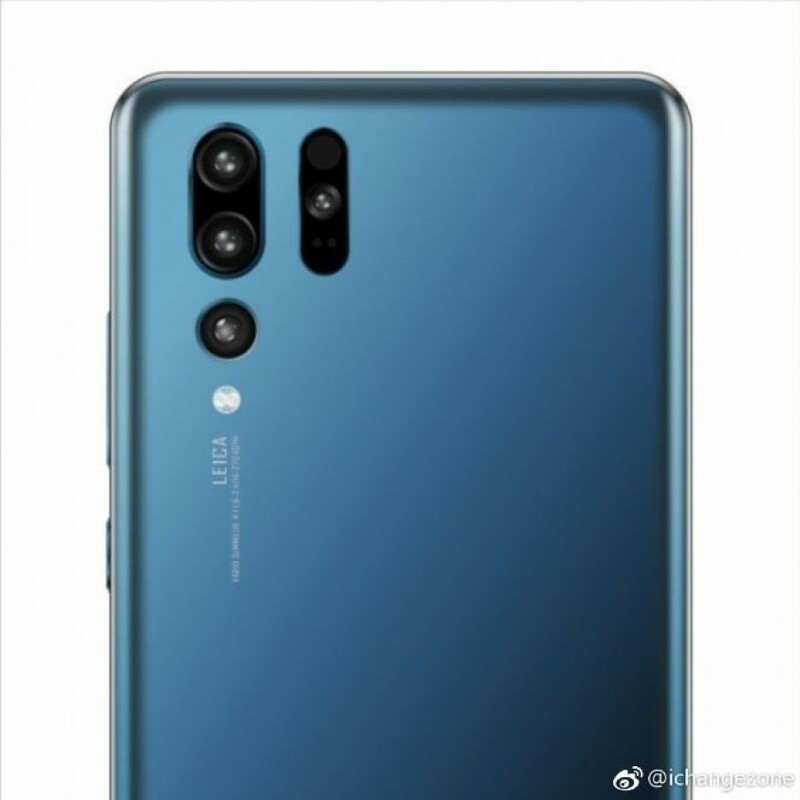 One thing that seems almost certain though is that the Huawei P30 Pro will have a 38MP Leica-branded sensor on the back, though it should be noted that the actual sensor might be sourced from Sony. Huawei is expected to unveil the P30 Lite, P30, and the P30 Pro at the upcoming Mobile World Congress and in the meanwhile, it’s best to take these leaks with a pinch of salt.